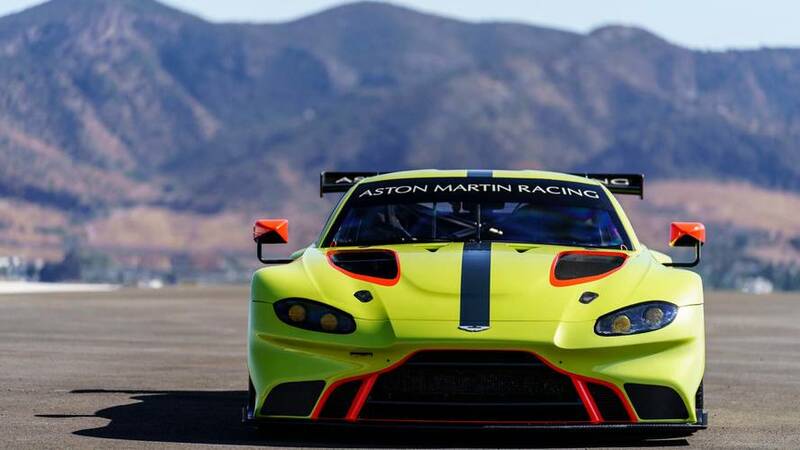 Aston Martin will remain committed to GT racing even if it enters either the new hypercar concept class in the FIA World Endurance Championship or the DTM. 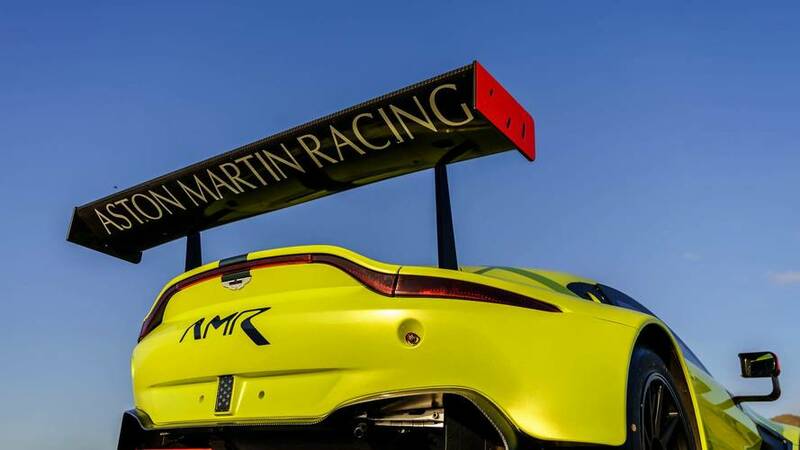 Aston Martin could be represented in the DTM from 2020 with a four-car team. 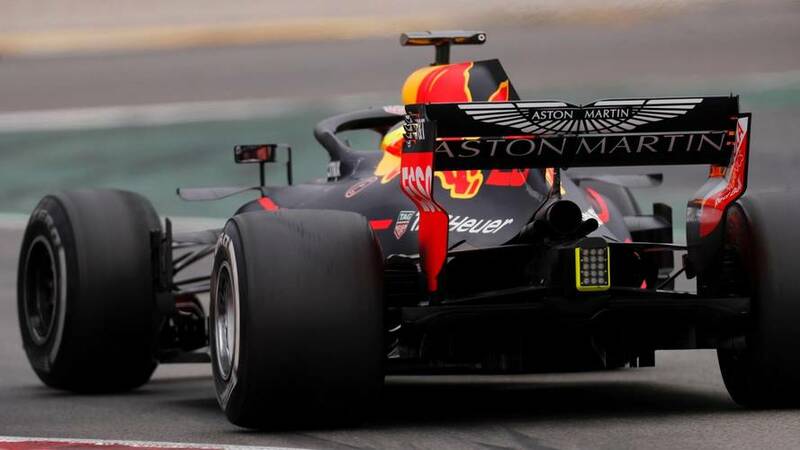 Aston Martin Red Bull Honda? 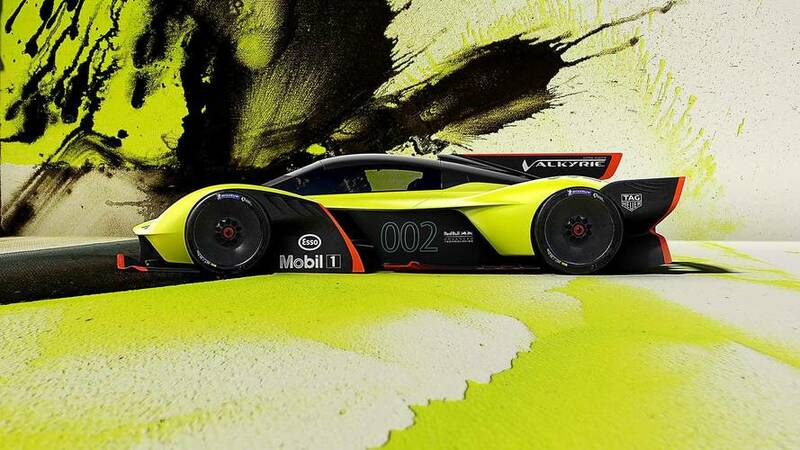 Who wouldn't be confused? 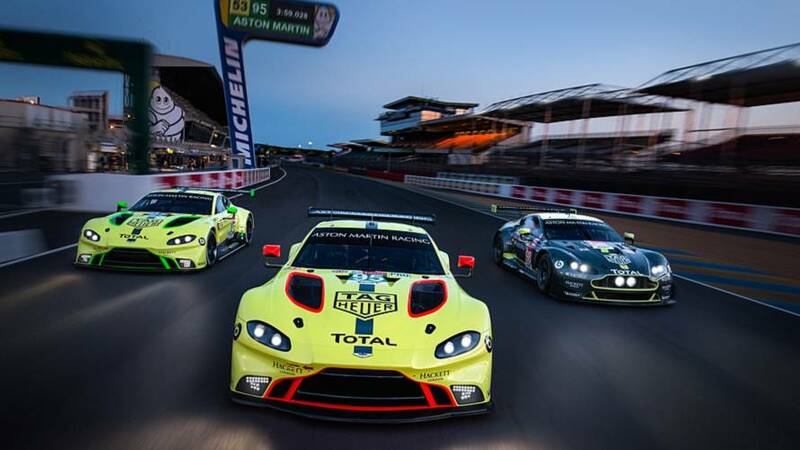 A GT3 and GT4 vantage will follow the GTE. 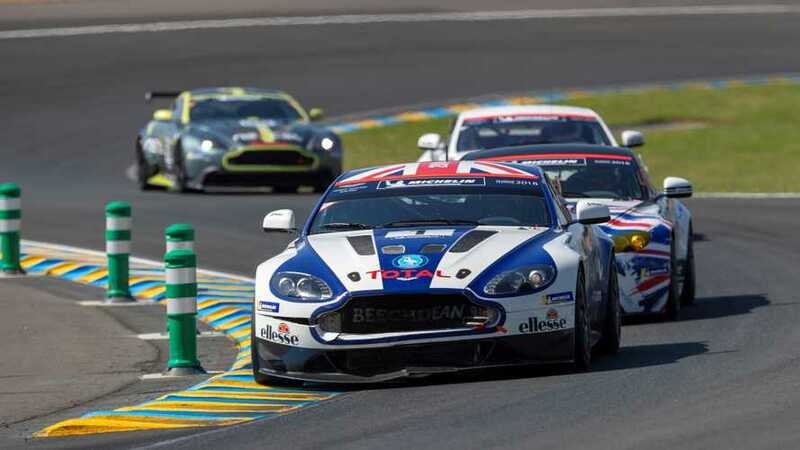 The Prodrive-developed car takes to the track for the first time this weekend. 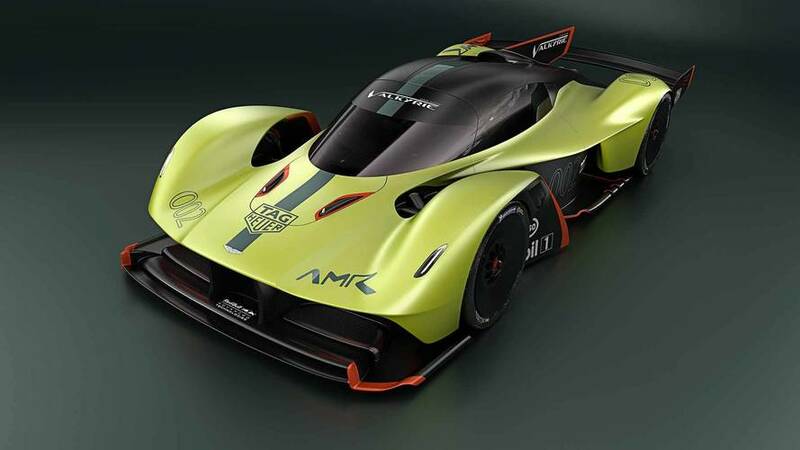 This hypercar creates over 1,000kg of downforce. 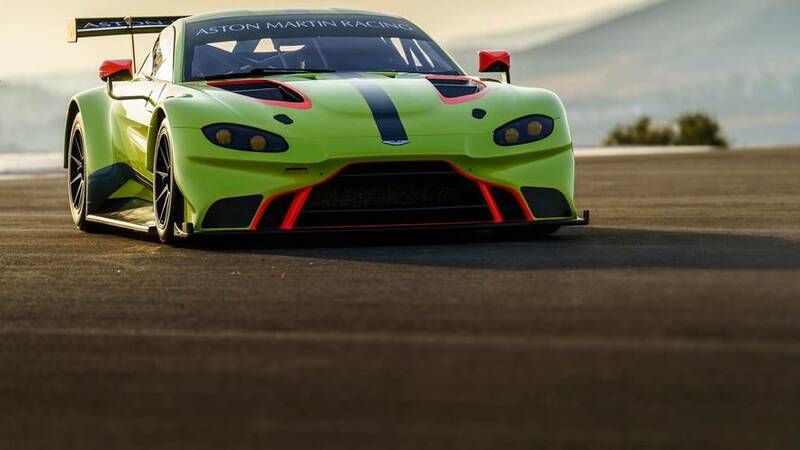 Any guesses who might be wanting to switch? 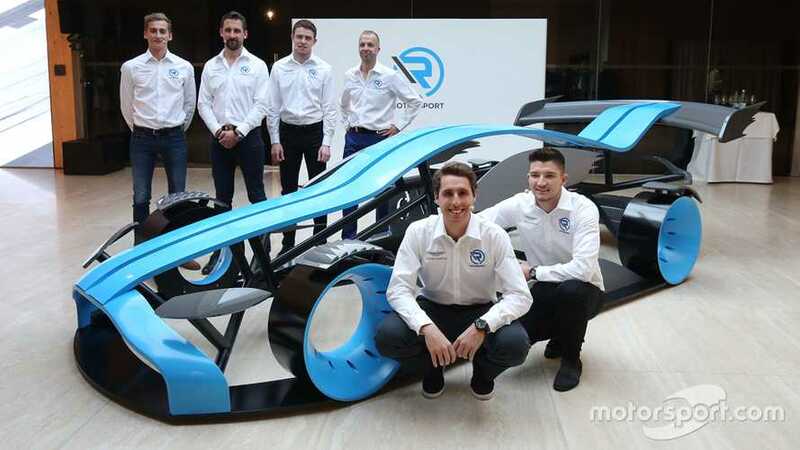 Engine head has started work on a new F1 engine concept. 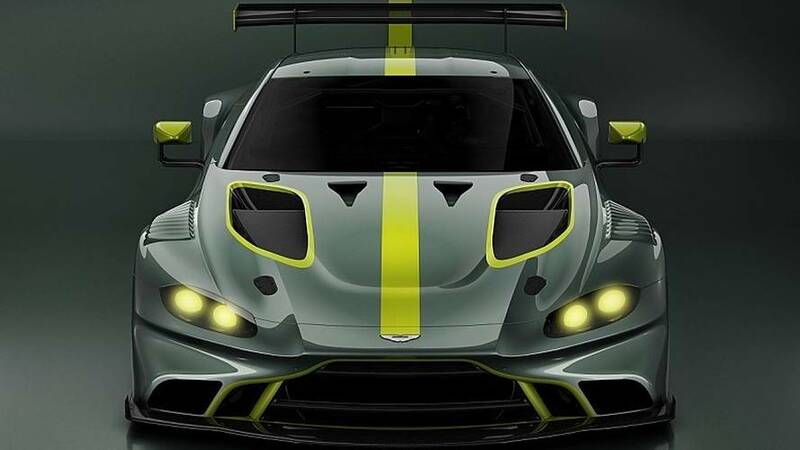 Aggressive new Vantage GTE racing car will compete in endurance racing series, including the WEC. 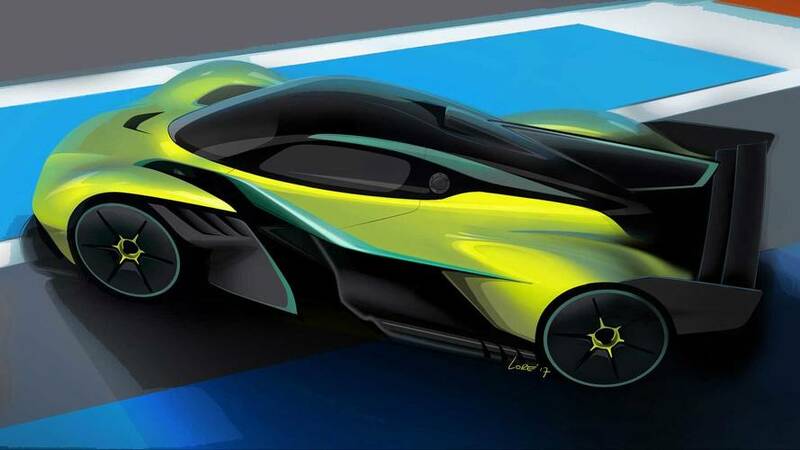 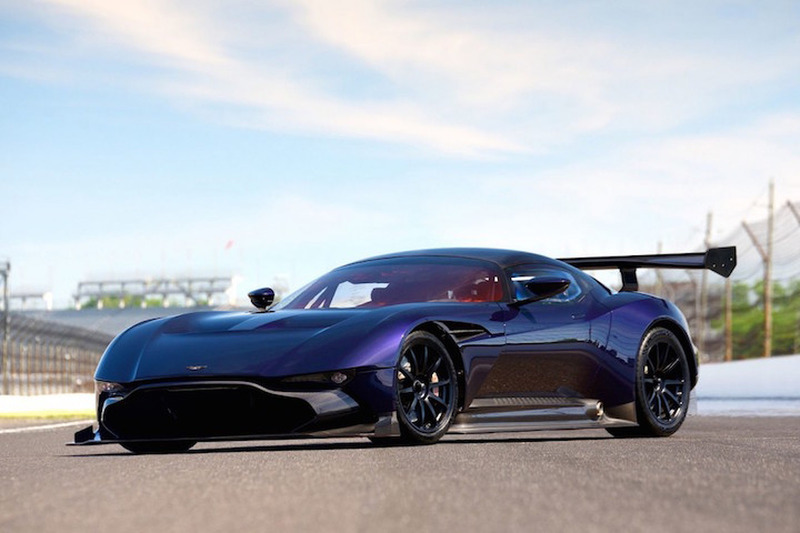 250mph beast will rival an F1 car on track, says Aston. 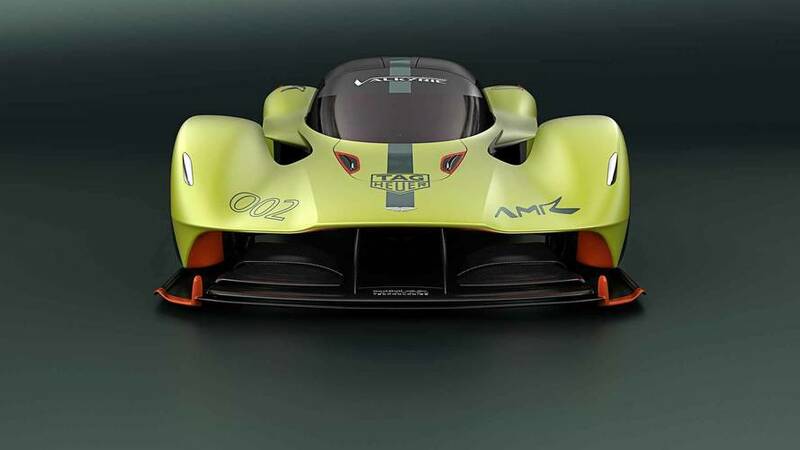 Aston Martin is ready for F1 if the upcoming engine rule changes make sense.